Mark has a background in technical theatre and after 21 years running around the country, and occasionally the world, touring with shows he changed his career direction. First training in Hypnotherapy and Psychotherapy he then accidently came across the EMMETT Technique that made him pursue the field of physical therapy. Following his EMMETT Technique training he has qualified in Massage, Level 5 Sports Therapy and is currently working on his Level 6 in Sports Therapy and Rehabilitation. He uses a mixture of techniques in his practice to fix the issues you come in with rather than just putting a plaster on it. These techniques include massage, soft tissue release, mobilisations, Myofascial release, trigger point therapy, Sports Taping, clinical acupuncture to name a few. He has an understanding of muscle firing patterns as well as rehabilitation techniques to aid recovery. 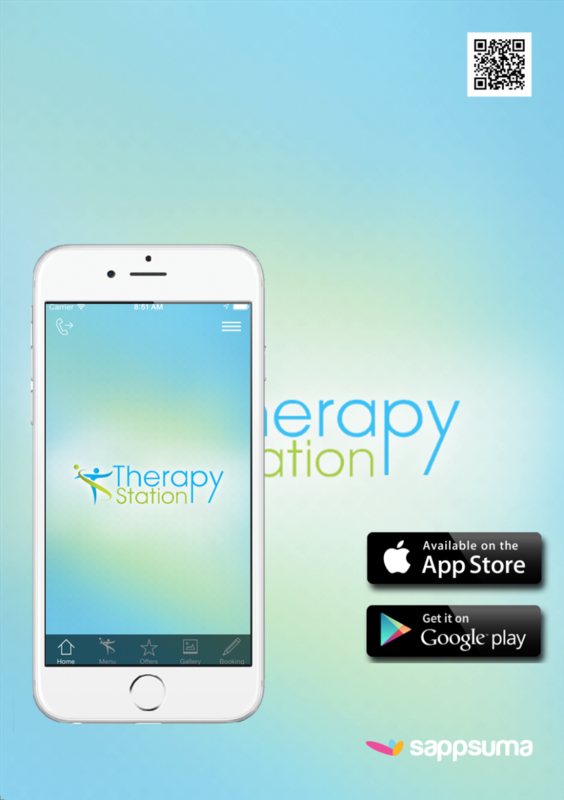 Mark is the director and owner of Therapy Station and has great plans for the future of the company. Watch this space!